A 6-month-old baby girl is safe Sunday after being snatched by a woman from a parked car in San Francisco's South of Market neighborhood, according to the San Francisco Police Department. With the baby's father preparing a bottle a short distance from the vehicle, the woman somehow got her hands on the young child in the area of Columbia Square and Harrison Street, next to Victoria Manolo Draves Park, around 8:30 a.m., police said. 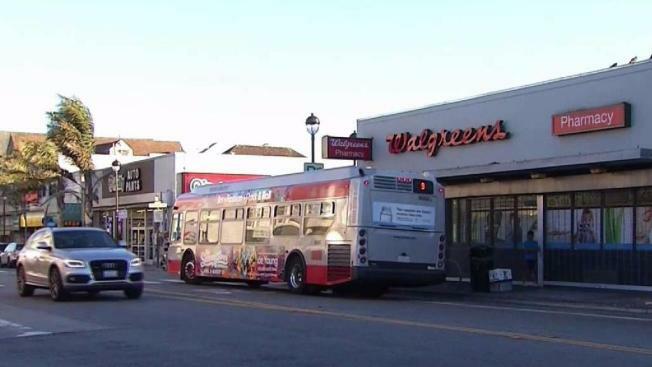 She then hopped on a Muni express bus that took her and the baby to San Bruno and Felton streets, where she got off and was spotted by a Walgreens manager, police said. The woman then got onto another bus, and that's when an alert Muni driver who heard the broadcasted police bulletin notified authorities. Police zeroed in on the bus and caught up to it at Bayshore Boulevard and Arleta Avenue about 9 a.m, police said. The woman was taken into custody and booked on kidnapping charges, police spokesman Officer Robert Rueca said. 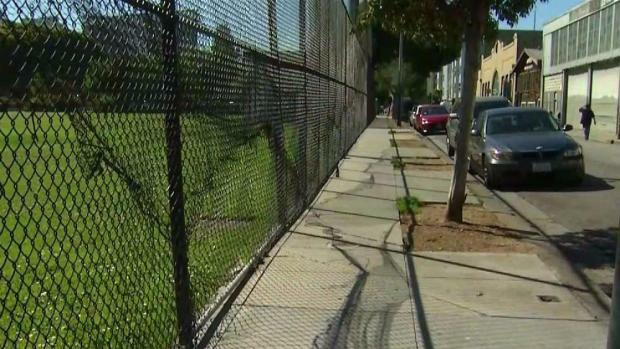 A baby girl is safe Sunday after being snatched by a woman from a parked car in San Francisco's South of Market neighborhood, police said. The woman has no relation to the family, police said. The child was reunited with her parents and transported to a hospital as a precaution, but there were no reports of any injuries, Rueca said. The investigation is ongoing. Though an arrest was made, investigators are seeking anyone who may have further information regarding the incident. Information can be provided to the SFPD Tip Line at (415) 575-4444 or Text a Tip to TIP411 and begin the text message with SFPD.